In most cases, the average American family can’t cover the costs associated with a spinal cord injury. According to the Christopher and Dana Reeve Foundation, severe spinal cord injuries cost more than $1 million the first year and incur high annual costs each year after. If you or someone you care about suffered a spinal cord injury in Nebraska, you probably have numerous questions about the injury and the future. If the injury was caused by another’s negligence, the Omaha attorneys at Hauptman, O’Brien, Wolf & Lathrop are here to help you understand your legal options and pursue compensation on your behalf. 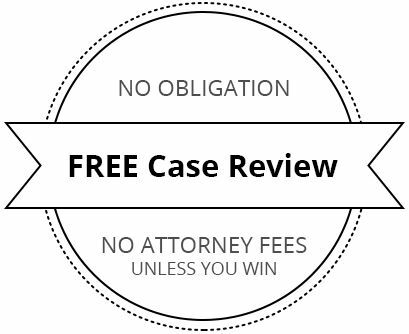 Please call us at 402-241-5020 to schedule your free consultation. Following, our experienced personal injury lawyers present the answers to some frequently asked questions about spinal cord injuries and related lawsuits. How do most spinal cord injuries occur? 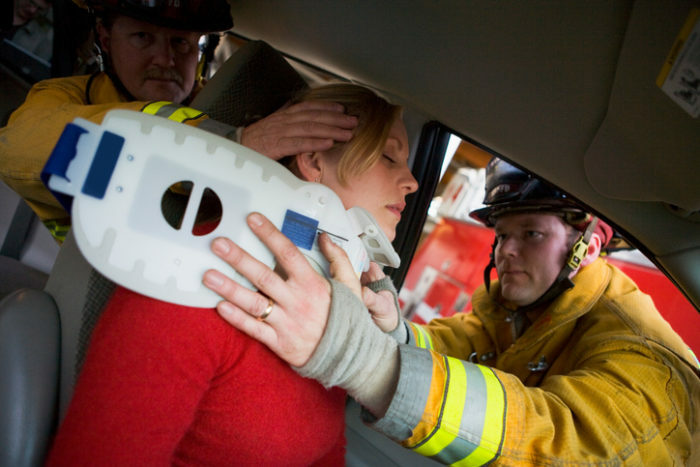 Motor vehicle accidents are one of the most common sources of spinal cord injuries. Health conditions including arthritis, cancer and degenerative bone disease can also lead to spinal cord damage. A spinal cord injury includes damage to any part of the spinal cord or the nerves running down the length of the spinal canal. Spinal cord injuries are serious because the brain and spinal cord make up the central nervous system (CNS). This complex system coordinates movement and sensation throughout the body, and damage or destruction of this system prohibits the brain and body from communicating effectively below the level of injury. How does paralysis relate to a spinal cord injury? The higher on the spinal cord an injury occurs, the more extensive the damage may be. A severe spinal cord injury can result in paralysis. Paralysis occurs when the brain can’t communicate via the spinal cord to other parts of the body; this may include loss of motor function and/or sensation below the level of injury. For example, an injury high on the spinal cord (the so-called cervical region) can result in quadriplegia, or paralysis from the neck down, including the arms, torso and legs. Paraplegia, on the other hand, is the result of damage to the spinal cord below the cervical area but above the waist (also known as the thoracic region). Paraplegia results in paralysis of the torso and legs. Injuries lower on the spinal canal typically result in less paralysis or loss of motor ability and/or sensation throughout the body and extremities. Injuries higher on the spinal canal typically result on more extensive paralysis. How long does a spinal cord injury take to show signs or symptoms? In most cases, the signs and symptoms of a spinal cord injury are instantly apparent. Depending on the injury’s severity, some indicators may not be noticeable until days or weeks following the injury. The period immediately following the spinal cord injury is the most critical in terms of medical treatment. Anyone suspected of having a spinal cord injury should be evaluated by a medical professional as soon as possible. What are the most common signs and symptoms of a spinal cord injury? What bodily changes can a victim expect after a spinal cord injury? Loss of bladder/bowel control: Depending on the level of injury, the brain may not be able to communicate with the bladder or bowels, and changes in control may require new techniques to avoid infection. Changes in skin sensation: Victims may have difficulty distinguishing pressure, heat or cold. Impaired circulatory control: Circulatory problems include high and low blood pressure, as well as increased rates for developing blood clots, pulmonary embolism and other circulatory disorders. Respiratory system dysfunction: Injuries located high on the spinal canal can limit control of the abdominal and chest muscles, as well as the diaphragm. The loss of functioning in these muscles can result in labored breathing, lung problems or pneumonia. Loss of muscle tone: It’s common for spinal cord injury victims to experience irregular muscle tone throughout affected areas of the body. Impaired sexual health: Men and women alike may experience changes in sexual function following a spinal cord injury. Mental health problems: Changes to the body following a spinal cord injury can be devastating, and depression is a common side effect. What kind of compensation is available for Nebraska spinal cord injury victims? 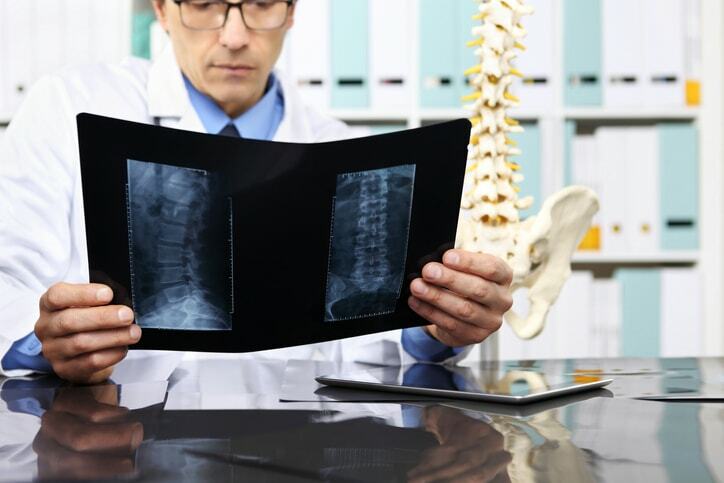 If you suffered a spinal cord injury due to another’s negligence, a personal injury attorney may be able to help you recover compensation to cope with medical expenses and other damages. If you or someone you know suffered a spinal cord injury due to another’s negligence, help is available to alleviate the burden of hospital bills, rehabilitation therapy, lost wages, and pain and suffering. Why should I contact a lawyer about a spinal cord injury? Insurance company settlement offers are often inadequate for the long-term challenges faced by spinal cord injury victims. The knowledgeable attorneys at Hauptman, O’Brien, Wolf & Lathrop understand the lifelong effects and costs associated with spinal cord injuries, and we have an extensive record of success recovering the compensation injury victims and their families need to move forward. If you have questions about an accident that resulted in a spinal cord injury, please contact us today to arrange your free consultation.